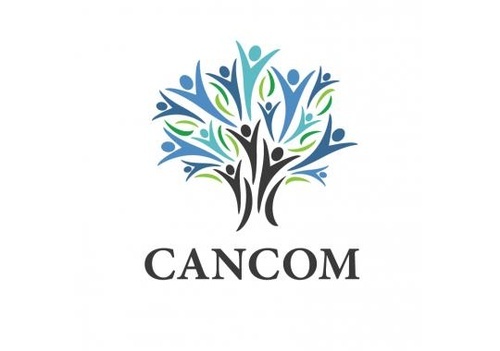 Cancom is a privately owned real estate investment, land development and home building company based in Edmonton, Alberta. Since its incorporation in 2006, Cancom has been active in the acquisition and development of residential, commercial and industrial land. Cancom creates opportunities for our clients by offering diverse investment options, well developed lots, and custom built family homes in high demand locations. Whether you are looking to purchase a lot in a Cancom developed community, build a home, or discuss investment opportunities, Cancom offers a standard of excellence that will accomplish your goals and exceed your expectations. We have assembled a team of industry experts including architects, planners, engineers, construction companies, builders, financial institutions, municipal agencies and regulating authorities to ensure that the needs of every project are met.